Jessie Kisses is a signee to Freeway Entertainment a label which which also has a male artist Zidor as the frontliner of the label. 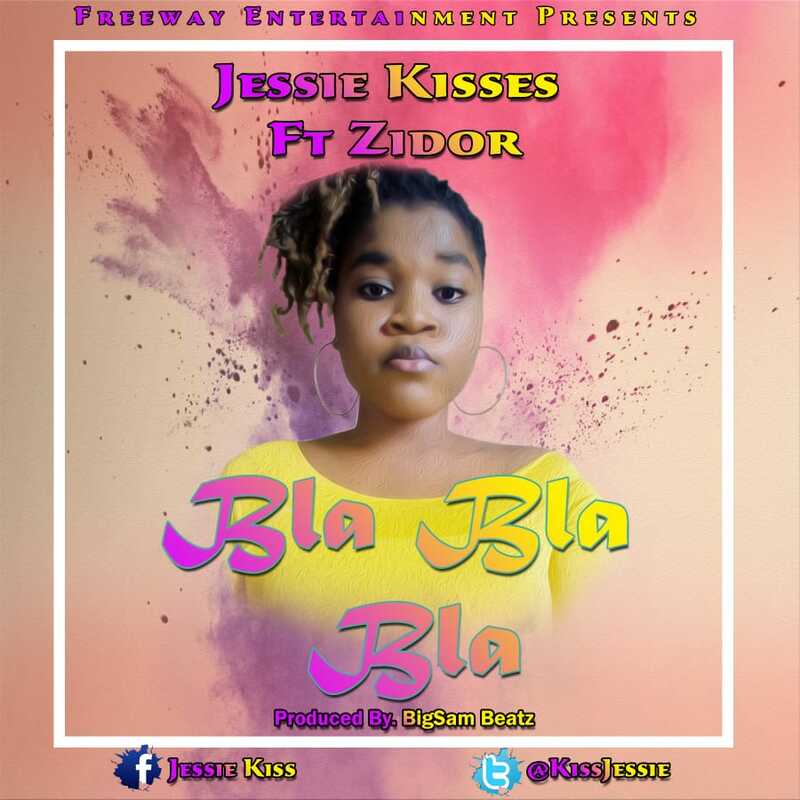 Jessie Kisses drops this single featuring Zidor. Download the song below.